One way I do this is by preparing a few tried and true meals for freezing. 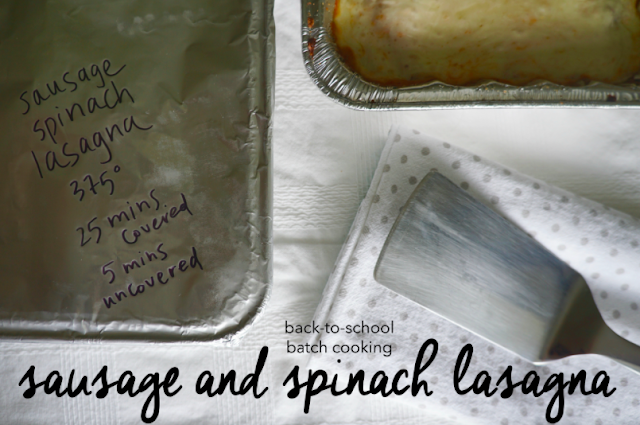 My two go-to freezer meals are an enchilada bake and a spinach sausage lasagna. When I prepare for this, I usually batch cook and make two at a time. One to heat for dinner that day and one to freeze for a busier day. 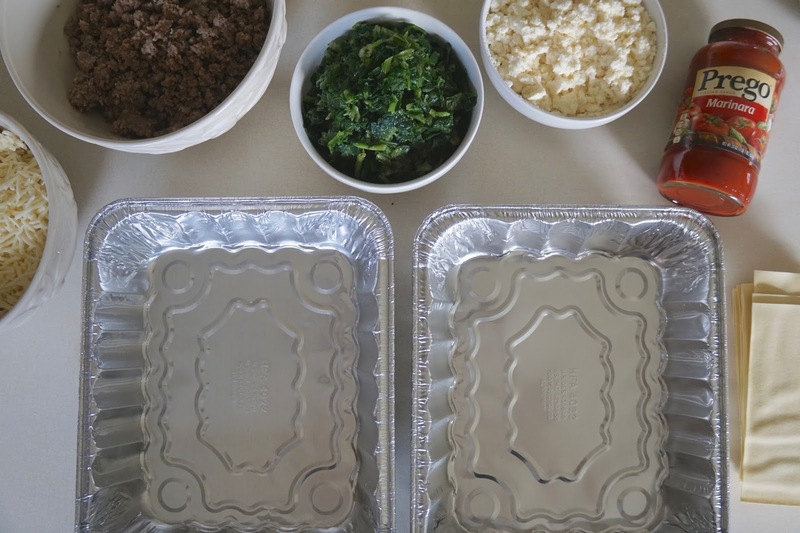 For the lasagna, I use Prego Italian Sauce. My mom used Prego in her Italian dishes, and it’s that homemade sweet and savory taste that we prefer. First, I cook the ground sausage with italian seasoning and set aside. 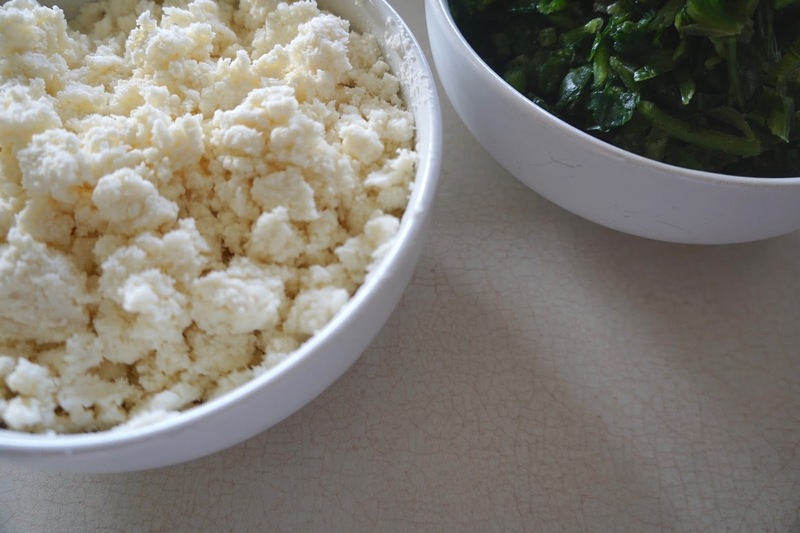 Second I mix the ricotta cheese and grated parmesan in a bowl and set aside. You will use this for both pans. Third, I start the layering, 2 pans at a time. 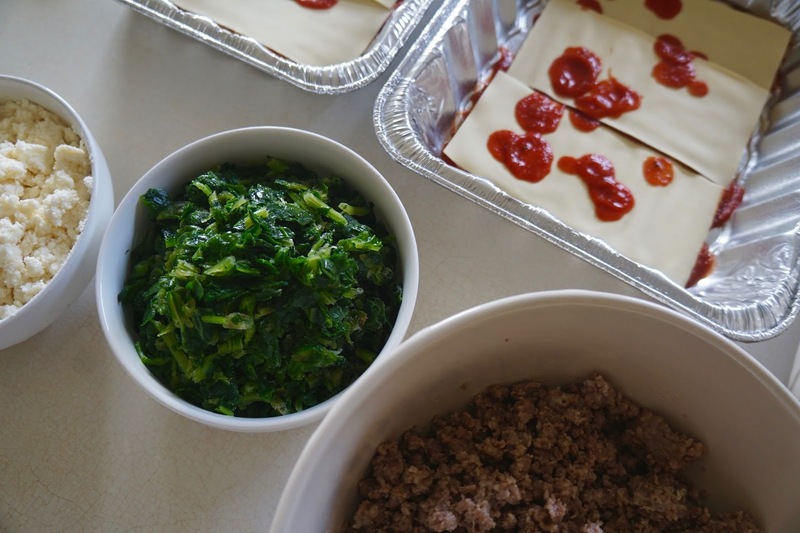 Prego Italian sauce, then no-boil lasagna, a little more sauce, ricotta-parmesan mix, frozen spinach, italian sausage, a little mozzarella cheese, no-boil lasagna, sauce completely covering the pasta and them completely covered by the mozzarella. Cover with foil. 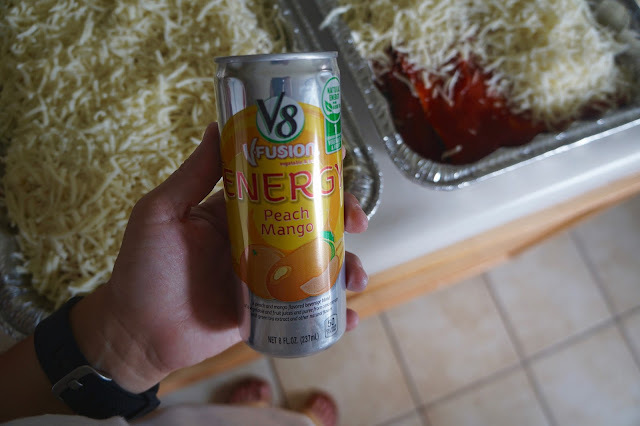 Always follow the cooking directions of your no-boil lasagna. My particular box said to preheat the oven to 375 degrees, cook covered for 25 minutes, uncovered for 5. Let sit for 15 mins. before serving. For me, Sundays work best for meal prep. I can grocery shop early in the morning and batch cook all day. 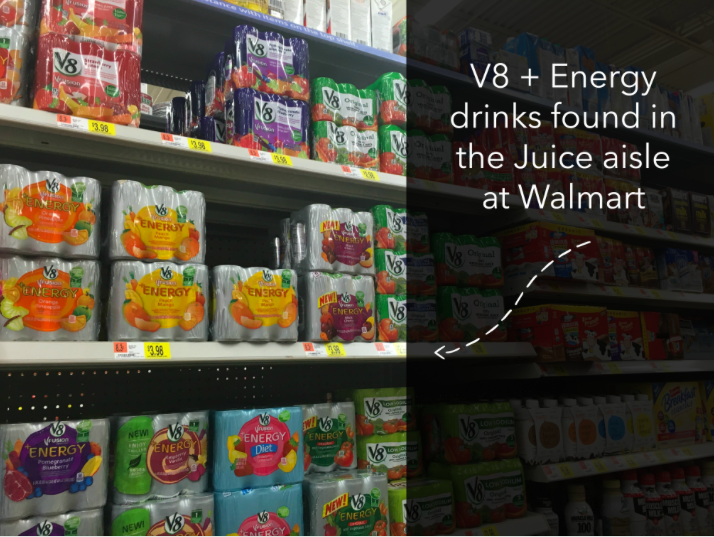 I’ve been trying to break my coffee all day habit, so I love a V8 + Energy drinks as an alternative. They offer a combined serving of fruit and vegetables and has the energy of green tea! I picked them up in the juice section of Walmart. You can also pick up Pace Salsa for making enchiladas in batches and stock up Campbell's Chicken Noodle Soup for a quick lunch! They are also offering online coupons on their website! Coupons have a limited amount of redemptions.